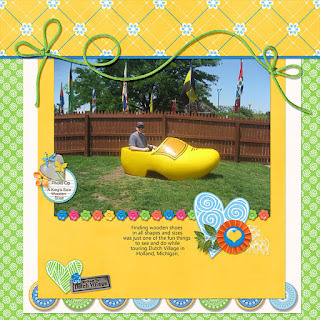 Connie Prince is one of the Spotlight Designers at GingerScraps this month. She designs with bright, bold colors and her kits are great for scrapping with! Right now you can check out her designs free with this super mini kit which is free on her Facebook Page. 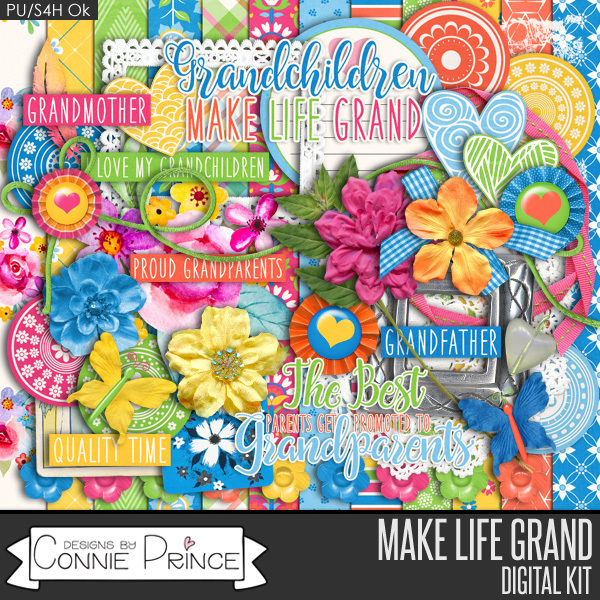 You can stop by Club Connie Prince’s Facebook group to pick up the current FREE CLUB KIT "Make Life Grand"